All Coterie Classics have been formatted for ereaders and devices and include a bonus link to the free audio book. The Secret Garden is a classic children’s novel about a little girl who goes to live with her uncle and discovers a great secret. 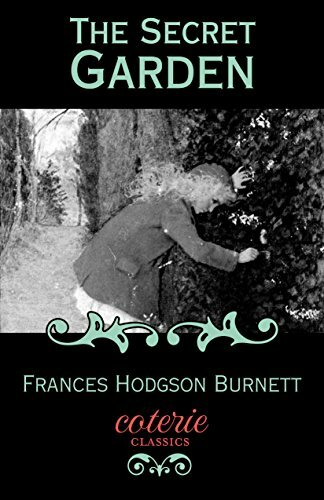 This is the Kindle version of The Secret Garden (Coterie Classics with Free Audiobook) that you can also download and read on your computer and mobile phone. Kindle books are DRM protected and therefore, unlike ebooks that are in PDF or ePUB format, you cannot read this ebook without the official Kindle apps.